I ALWAYS loathe the “upgrades” Apple provides to their “i” programs. iMovie, iDVD, in particular, became useless for me around release 3…they may have presented “simplified” interfaces to the world, but the underlying software became so bloated that the programs ran poorly (and I’m speaking of working on a dual 2.66 MacPro which runs FCS3 and CS5 with no problems), and lost their appeal to me. 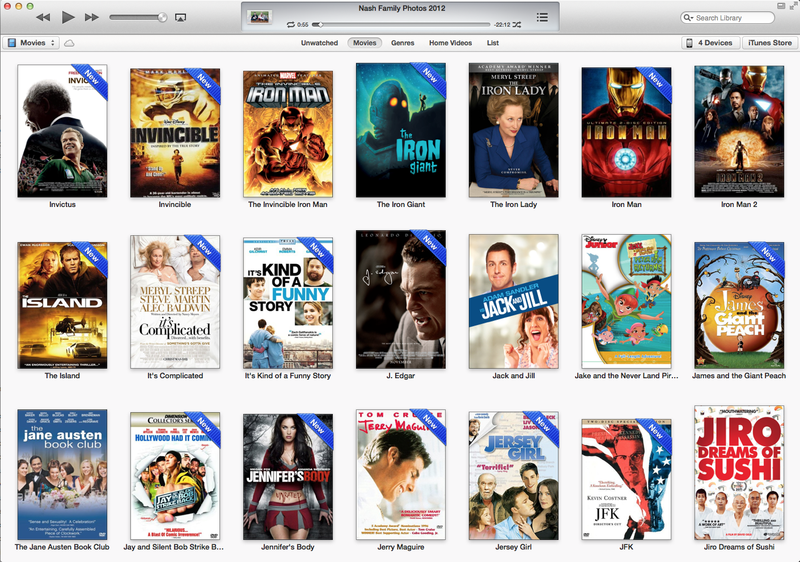 And with each upgrade of iTunes I see the same effect; more crap that I don’t use on my desktop. Thanks, Adam. I was going to need this. Thanks Adam for your fix. I was frustrated to tears by the iTunes interface and missed the navigation bar. While being cloud-based is nirvana for most, its hell when you are in the middle of nowwhere. Wow, thank you. That was shockingly easy and helpful. How dumb to start hiding the navigation bar by default, sending users all over looking for the option to re-enable it. And the way they put small, very important buttons in random spots. Don’t they do usability testing over there at Apple? Thanks again. adam, thank you for including screen shots. I thought I was just too stupid to use a mac bc the only “view” button I kept seeing in iTunes11 was the one way over on the right side next to “add to…” INSIDE the iTunes window. that button only drops down “list”, “grid”, and “artist list”. your screen shots finally showed me the “view” way up at top of entire screen next to “file” “edit” etc… I am a long time windows user and am fairly adroit in windows problem solving, but find these utterly simple problems w MacOS to be completely 100% needlessly confusing. I really thought I was going crazy – why did everyone seem to have a “show sidebar” in their “view” except me? – bc I was looking at the wrong “view”! boggles the mind ……… it’s all so obvious to those who already know how to do things, but really – shouldn’t the whole point of good design be to make it easy for those w minimal experience to use the product/item/program? 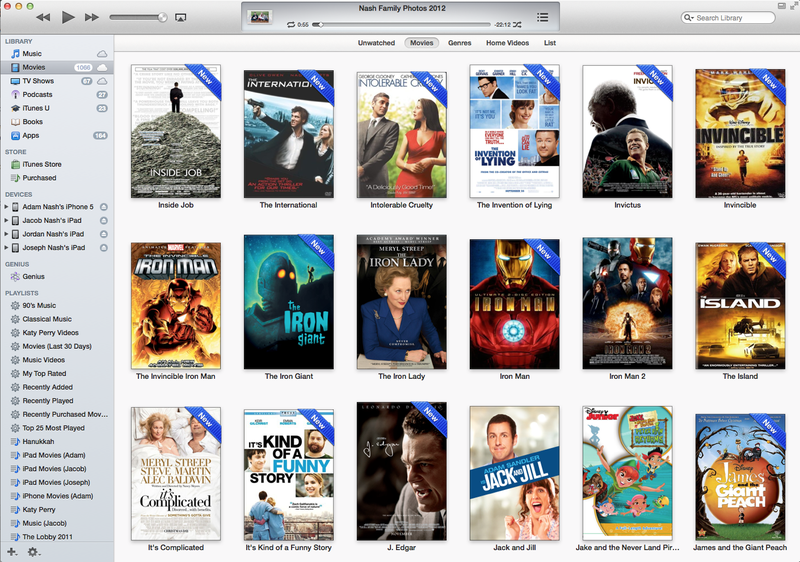 Is there a way to make the sidebar be the default on iTunes 11? Thanks for the help.